are setting the way - so others can only follow. We start with concept and then. 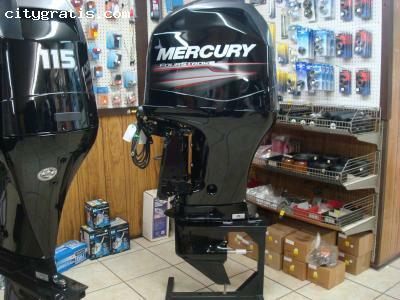 We offer best services,all our Engine are brand new original , working perfect in good conditions ..
2013 Mercury 150 ELPT 4-stroke EFi :-$7,599USD.